Stepping into August, neither the inland or the coastal partners can say 'no' to the huge and enthusiastic sun. The people in the coastal areas are still affected by a typhoon and do not want to go out. What should I do? Life is the same? No, No, No! To add brilliance to indoor life, a mobile phone with a smooth video and a super cool game is a must-have item! But nowadays there are many notebook brands, and the products are updated quickly and dazzlingly, but there are still many simple and mysterious appearances, and excellent quality products. Now I recommend a new notebook, Razer Spirit, which is made by Razer. 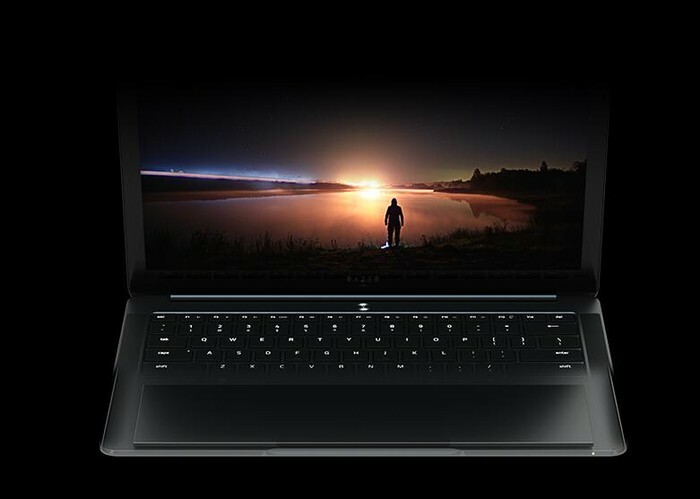 The stealth version of the 12.5-inch notebook computer, which is remarkable in terms of appearance and configuration, is highly recommended. Poke me to learn more. 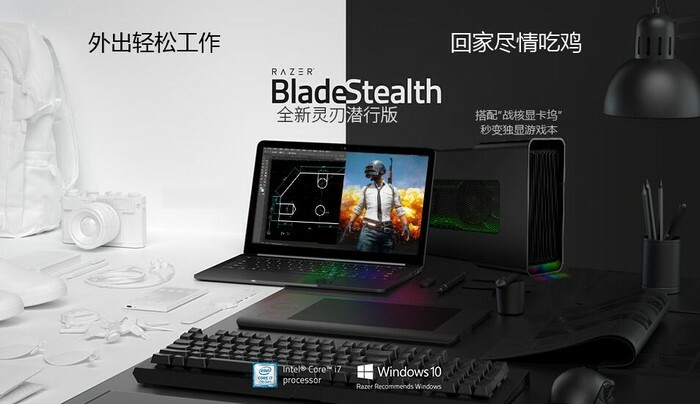 Razer has always been committed to providing users with a high-quality experience, as is the Spirit Blade stealth version. From its appearance, it is enough to be fascinating: fluorescent green and beautiful Razer logo plus black base, give It is a fashionable and mysterious feeling. It uses aerospace grade aluminum as the material of the fuselage and is precision machined by CNC. It has a thickness of only 1.31cm and a weight of 1.28kg. It is small and compact, no matter where you go. It's very easy to carry. In addition to its stylish design, the stylish mini USB-C power adapter makes it easy to adapt to voltage conditions around the world, making it ideal for travellers and business elites who travel around the world. In addition to its beautiful and mysterious appearance, its screen is also a must. 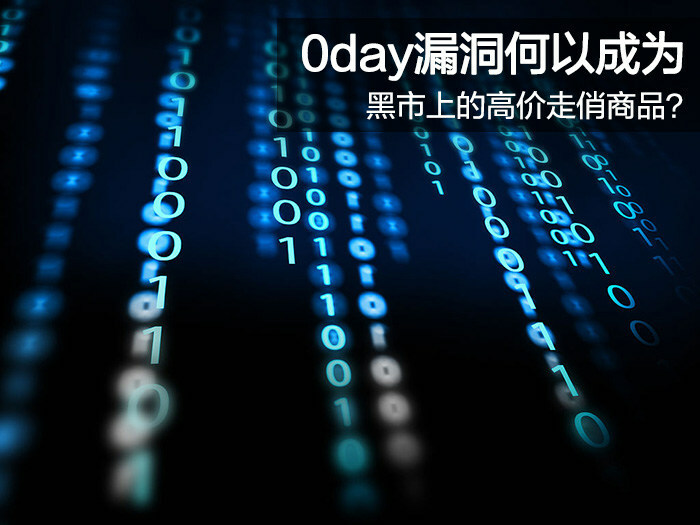 Compared to the traditional display made by traditional technology, it uses IGZO (Indium Gallium Zinc Oxide) technology, which significantly shortens the screen delay time and improves the screen response speed. When you are watching pictures, videos or chickens for you, the picture will never stagnate. It also has a CZO 4K ultra-high definition display with 3840*2160 pixel resolution. The image is exquisite and the color is rich and full, which is absolutely amazing. It's like a good cup of tea, a slight glimpse, a sweet throat, and an endless aftertaste. 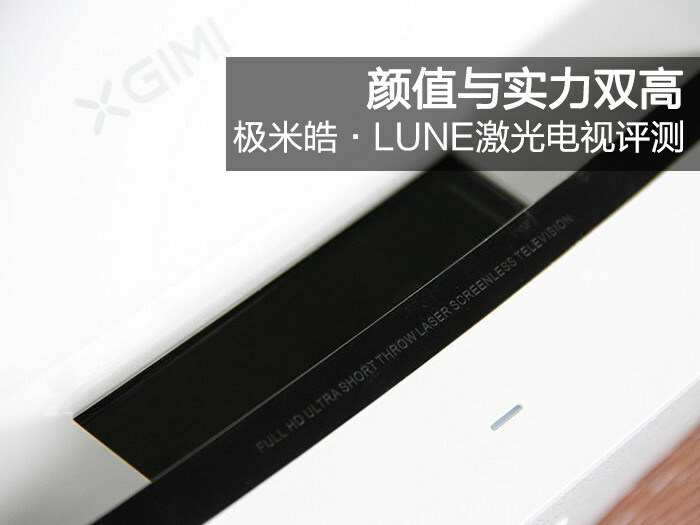 In addition, it has a viewing angle of up to 170 degrees wide, unlocking all kinds of play poses. A good keyboard is also indispensable for those who love to play games. 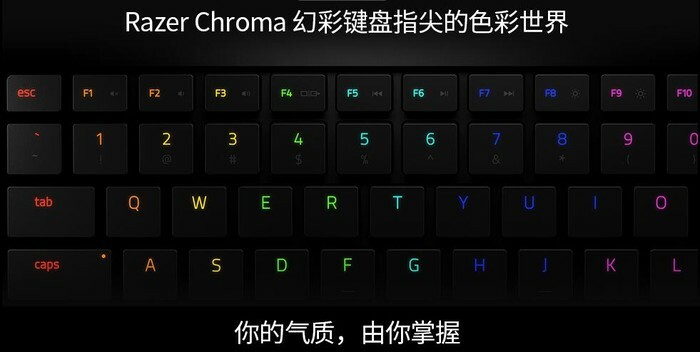 Razer knows this and tries to create this Razer Chroma keyboard for you. With the support of psychedelic technology, every Each button has 16.8 million colors to choose from, you can cycle slowly between colors, or let the color light up every time you press a button. 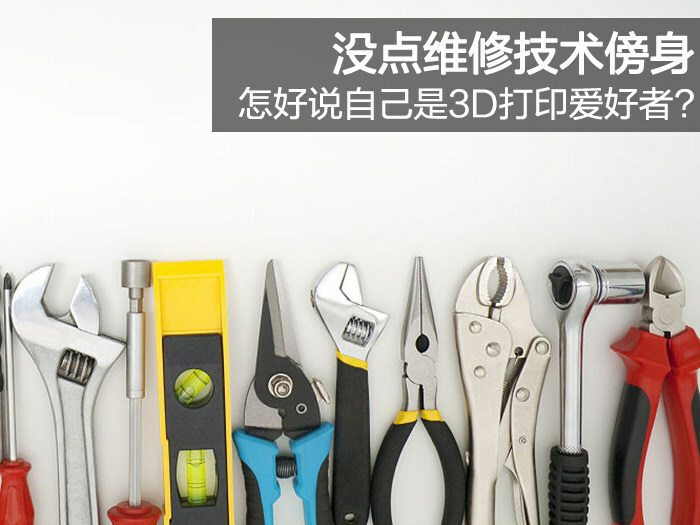 At the same time, it also has anti-collision customization, triggering more The buttons are not a problem, providing a high-speed, superior service. 'Out of the hall, into the kitchen', in addition to a charming appearance, the hardware that can withstand the knock is also essential. It is equipped with a powerful i7-7500U processor, dual-core four-thread design, the default frequency is 2.7 GHz, HD Graphics 520 core display can also make the visual effect very smooth. 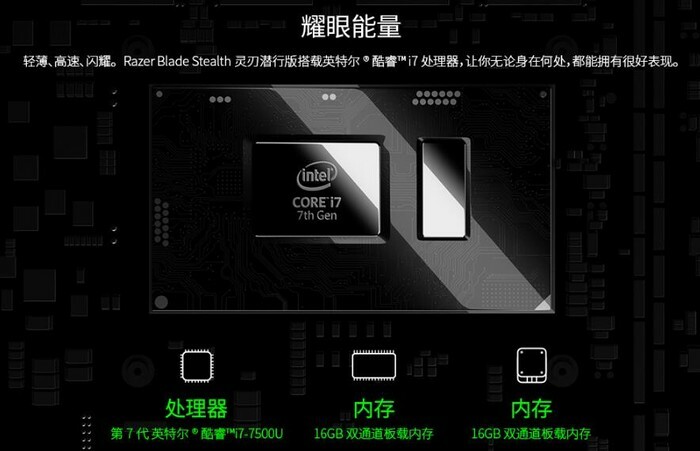 In addition, it has 16GB high-frequency dual-channel memory and 512GB PCIe M.2 SSD high-speed SSD, which provides access speed guarantee. At the same time, it has 7 The extra long battery life of the hour, so that you only need to charge once a day, it is really suitable for business people who need mobile office. 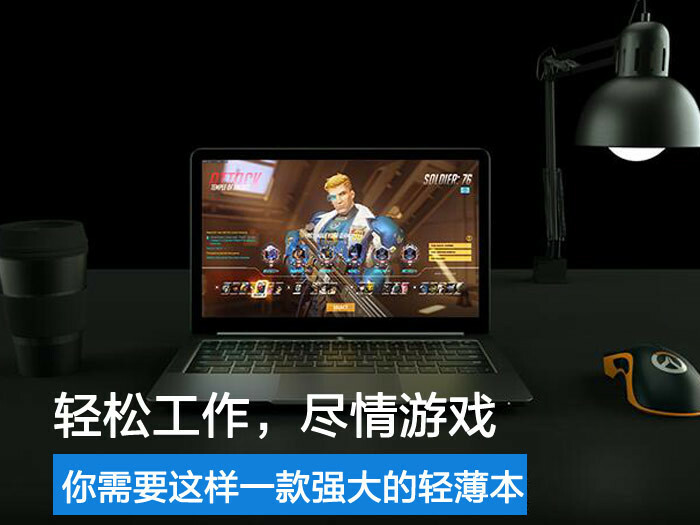 In order to play its own high performance, become a outstanding notebook, in addition to high-strength configuration, heat must also keep up. 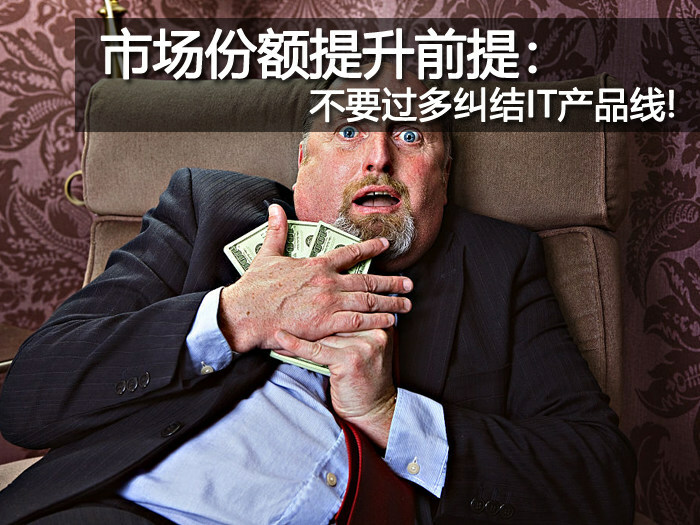 In this hot summer, no one wants a piece of steel that has just been forged? With double copper tube and dual fan heat dissipation, the heat dissipation air outlet is set at the back of the fuselage, and the opposite direction of the user is the direction in which the heat is blown. 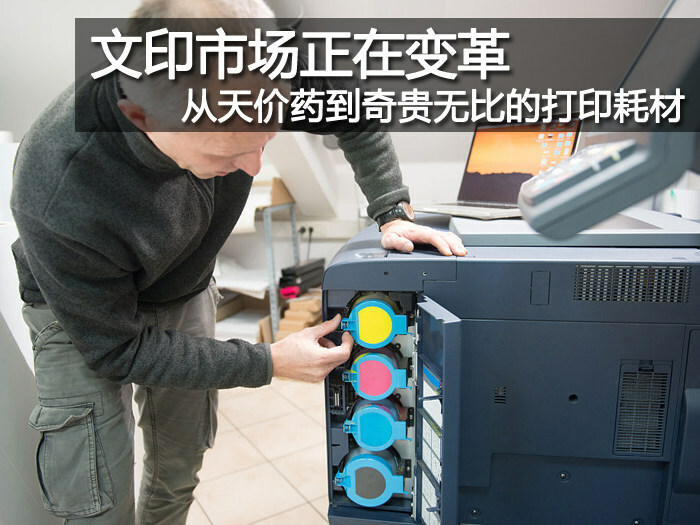 Thus, even when the load is high, the touch panel and the like often touch when used. The temperature of the area can still be controlled in a suitable ideal range to ensure that you have fun and full play. In its many designs, its versatile connector is also an egg for the user. 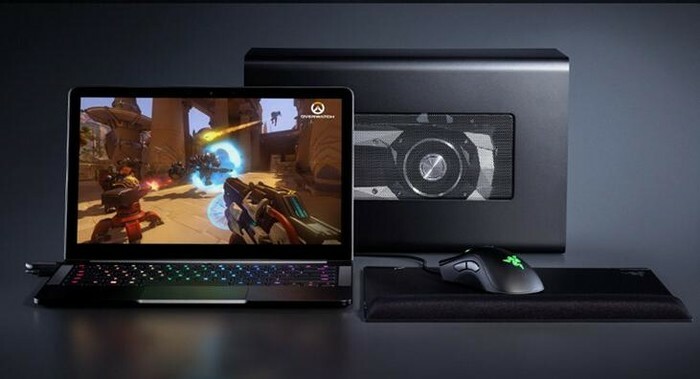 It offers a multi-function connector with a 40GBPS Thunderbolt Thunderbolt 3 speed buck, a two-way dual protocol with PCI Express and DisplayPort, and DVI via an adapter. 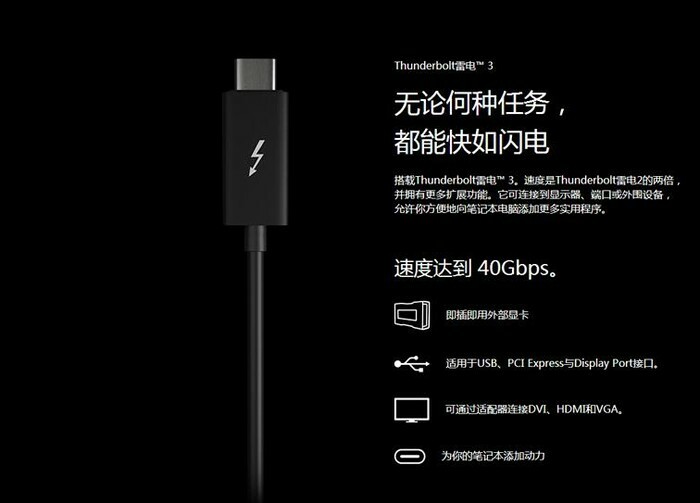 HDMI, and VGA display frequency, not only can supply Thunderbolt, USB, DisplayPort, and USB-C, but also can connect a variety of external devices, such as desktop graphics docking station, although it is a lightweight notebook, it gives you a kind of A desktop-like experience. to sum up: In general, it is outstanding in all aspects. Appearance, the light green and beautiful Razer logo plus black as the base, also uses aviation-grade aluminum as the material of the fuselage, while the fashion is mysterious, catching the eye In addition to its beautiful appearance, it also has CZO 4K ultra high definition display, 16.8 million colors for your choice and high speed keyboard, seventh generation Intel Core i7-7500U intelligent processor, double copper tube and dual fan cooling And the super-strong device configuration such as multi-functional connector helps it to reach its peak in all aspects. For the little friends, whether you are watching the video, the beauty of the younger brother, or the chickens, don’t worry about it. Enjoy the best quality, the most extreme experience. Is your little heart already pounced and your eyes are filled with 'Pick U'? Don't hesitate, order your order! Poke me to learn more.